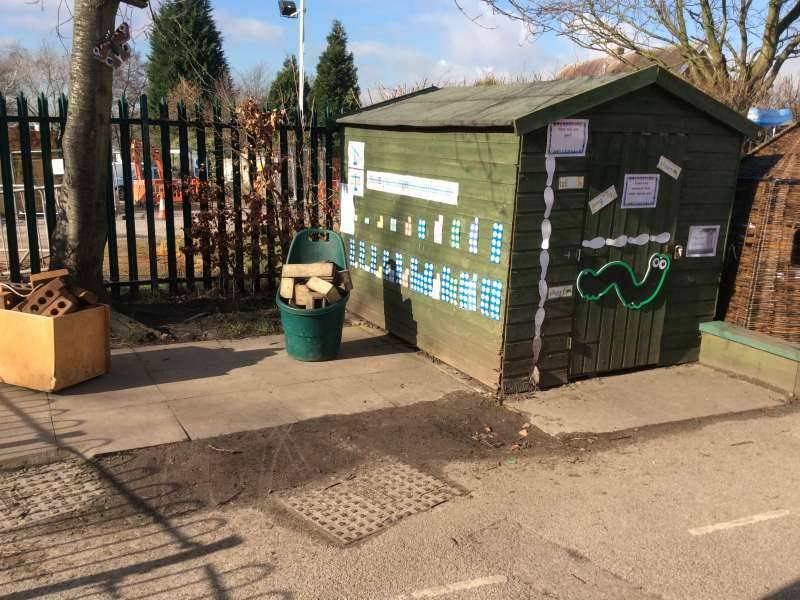 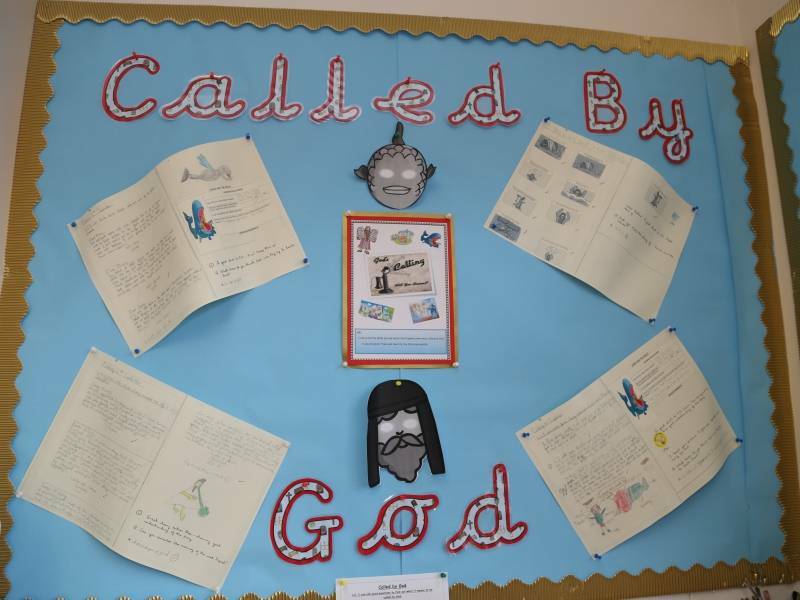 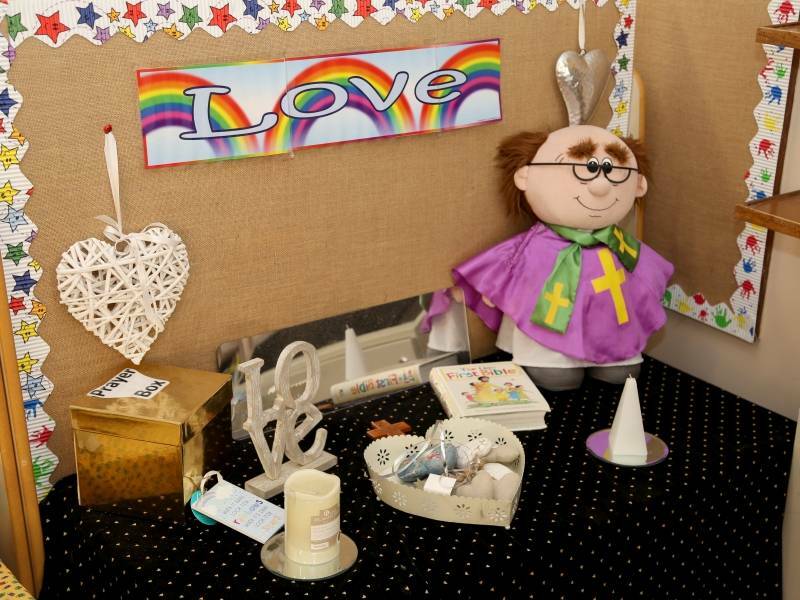 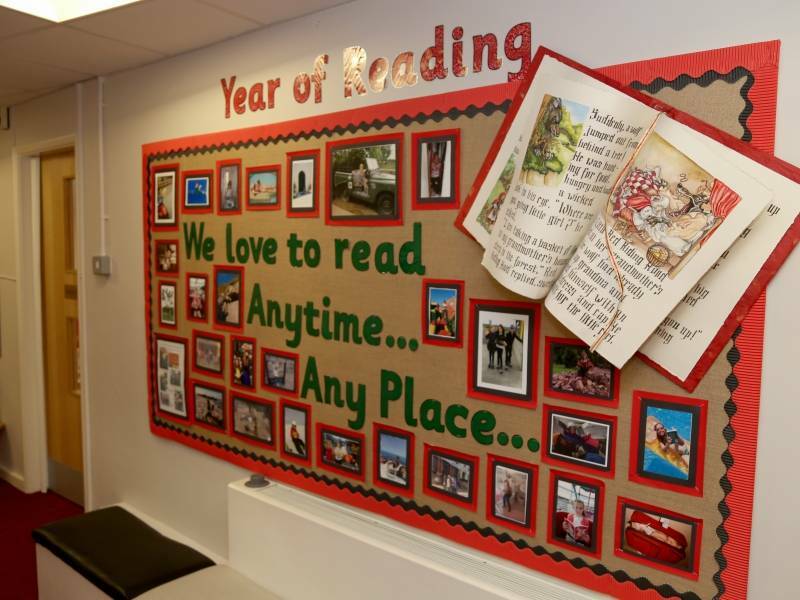 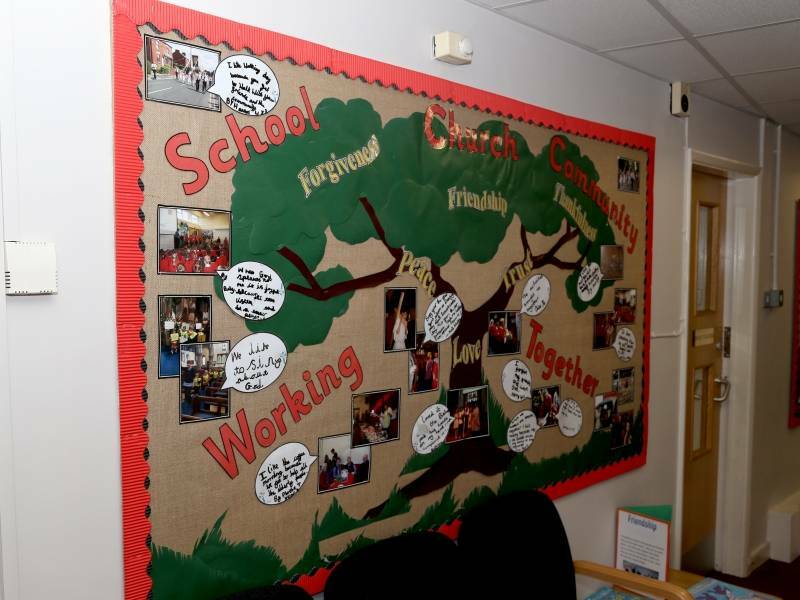 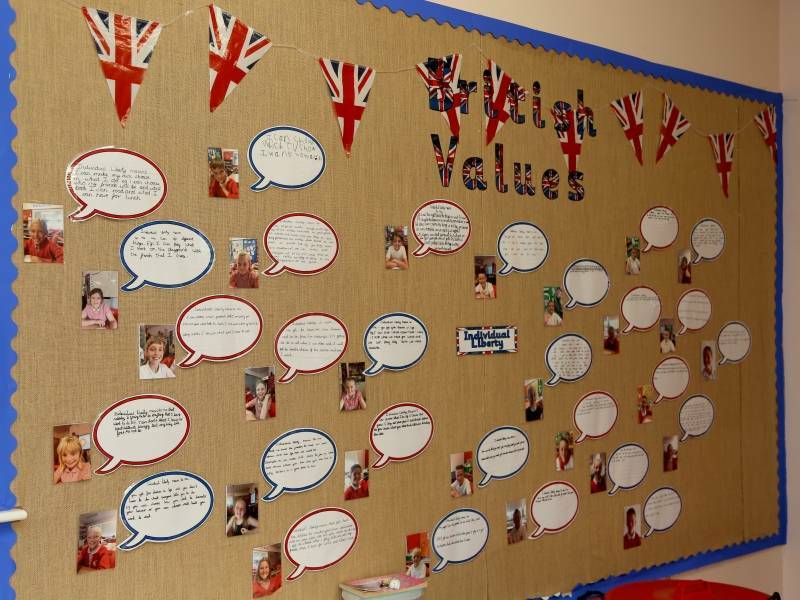 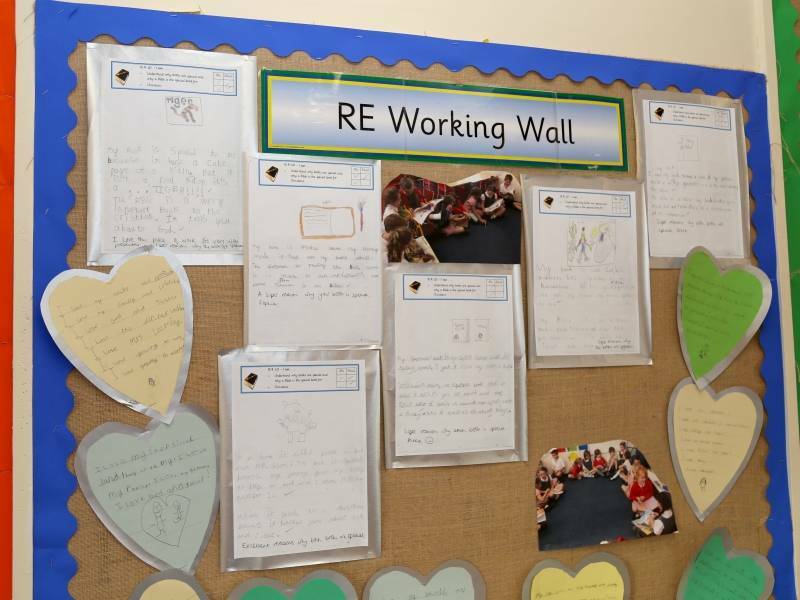 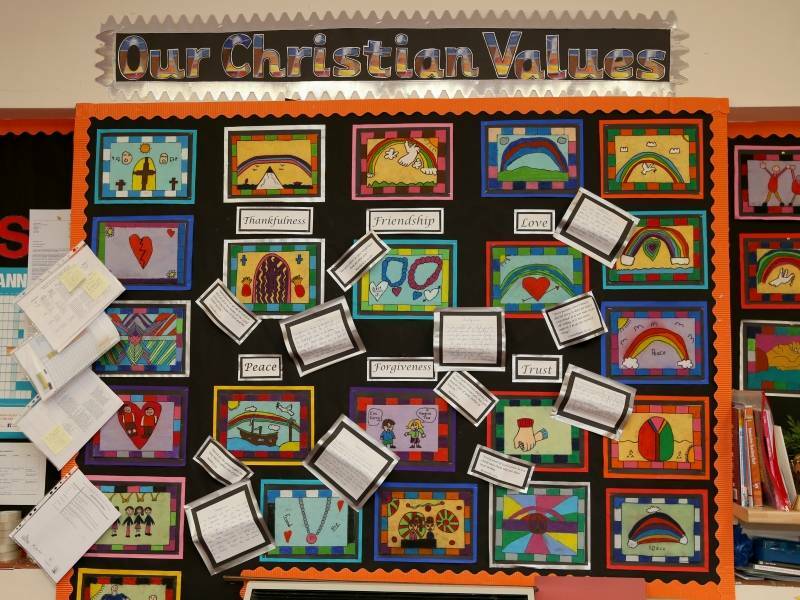 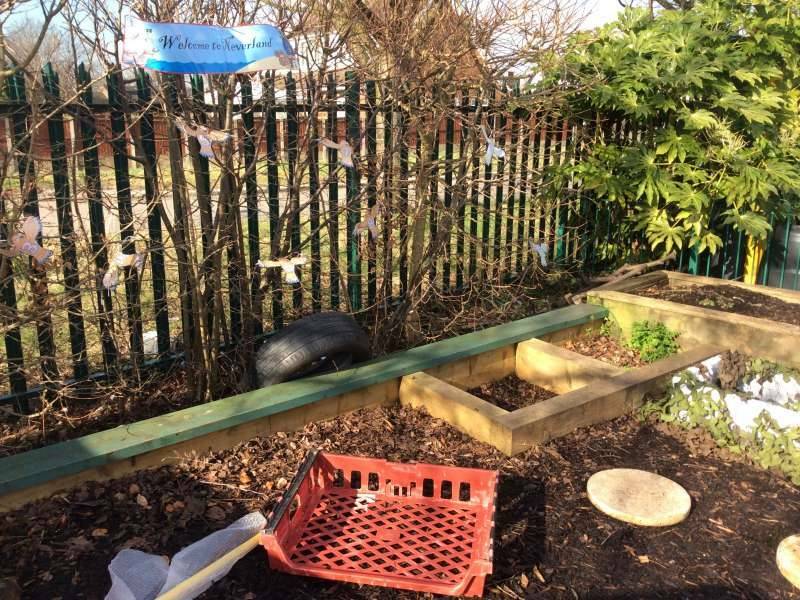 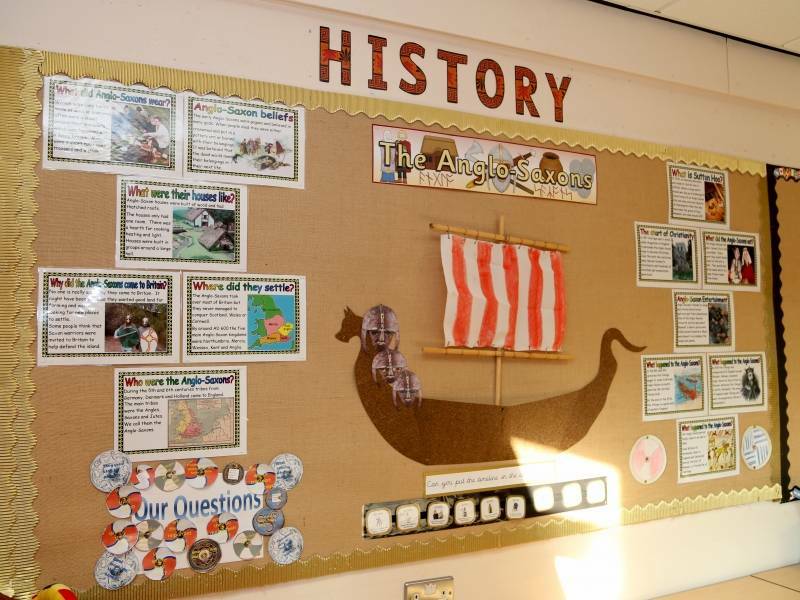 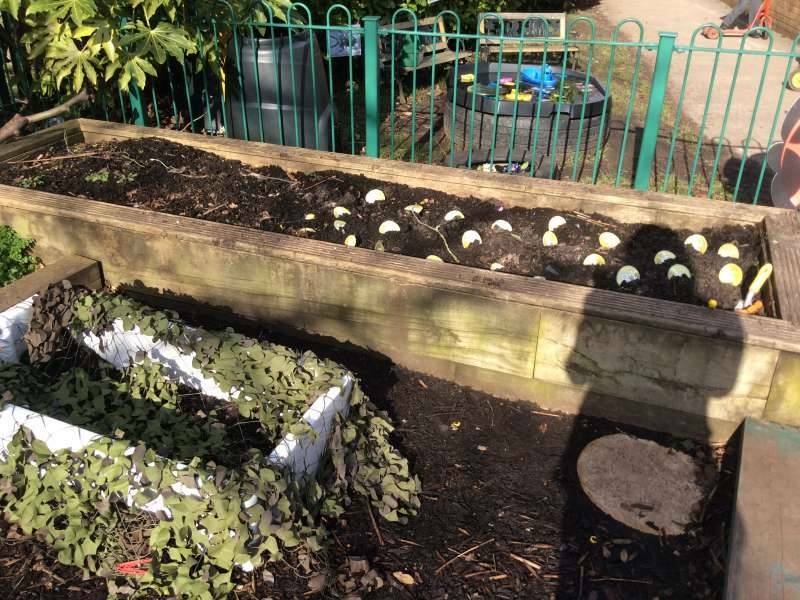 Rainford CE Primary School has an excellent reputation within the local community as a school where each child is valued, nurtured and inspired to be the best that they can be. 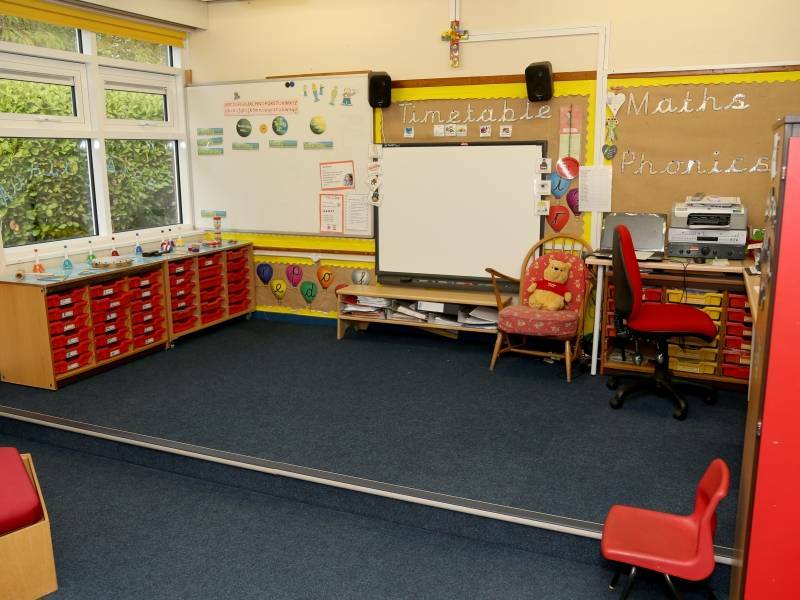 We hope you enjoy your virtual tour around our school. 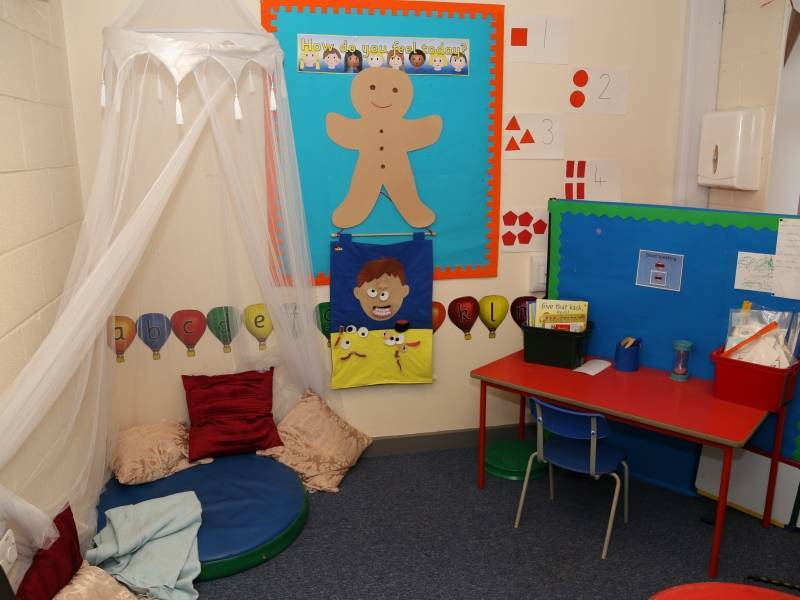 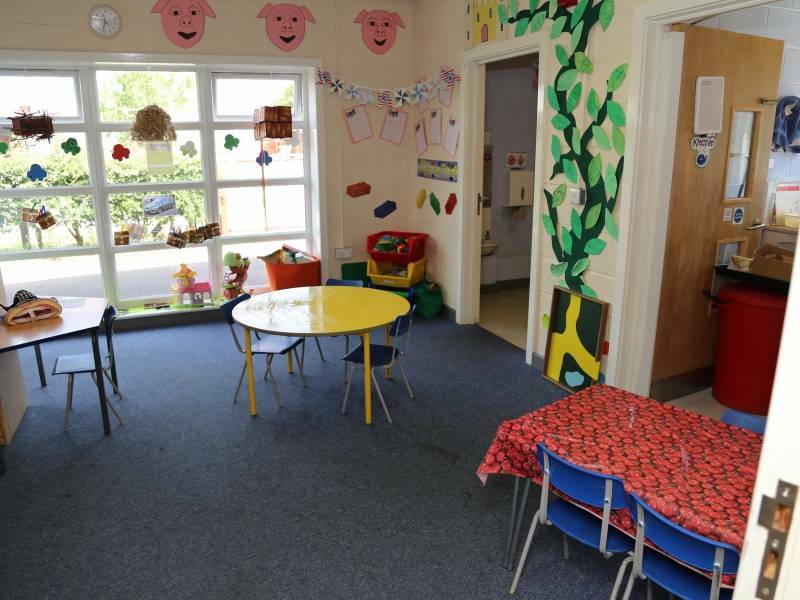 Our Raindrops Preschool opened in September 2014. 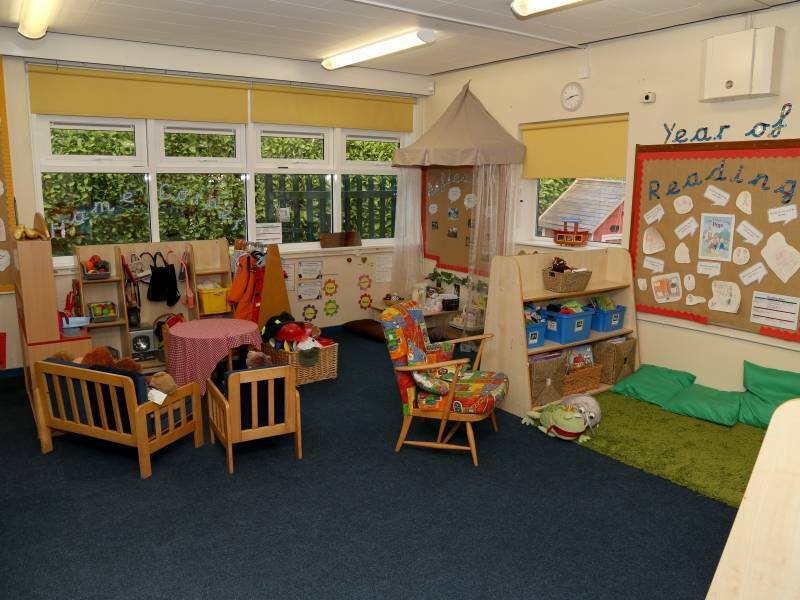 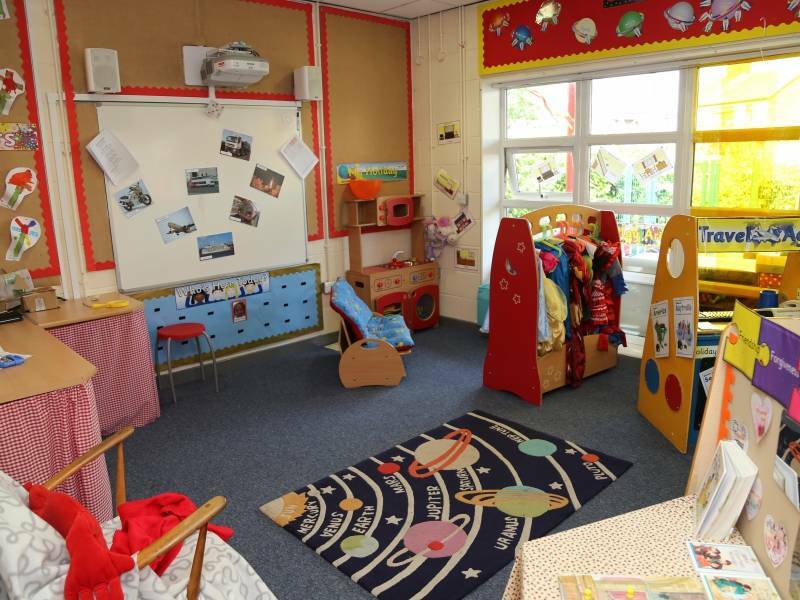 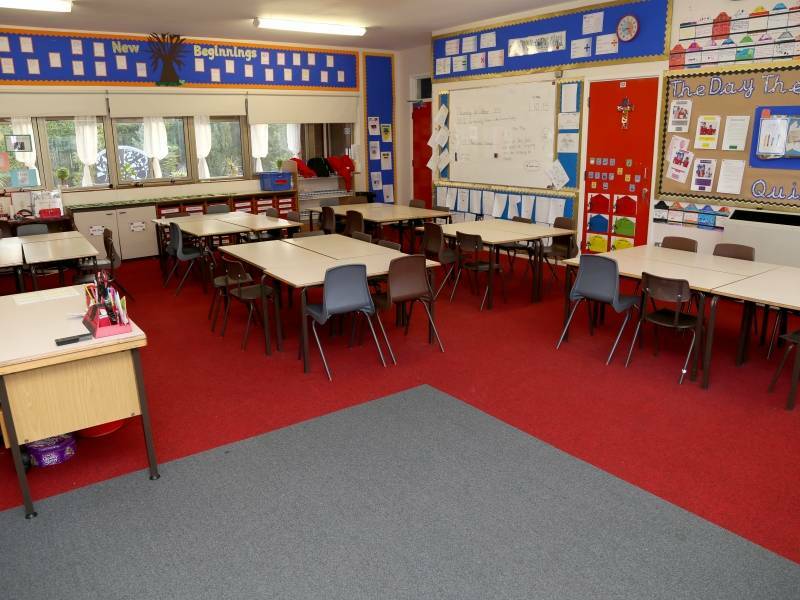 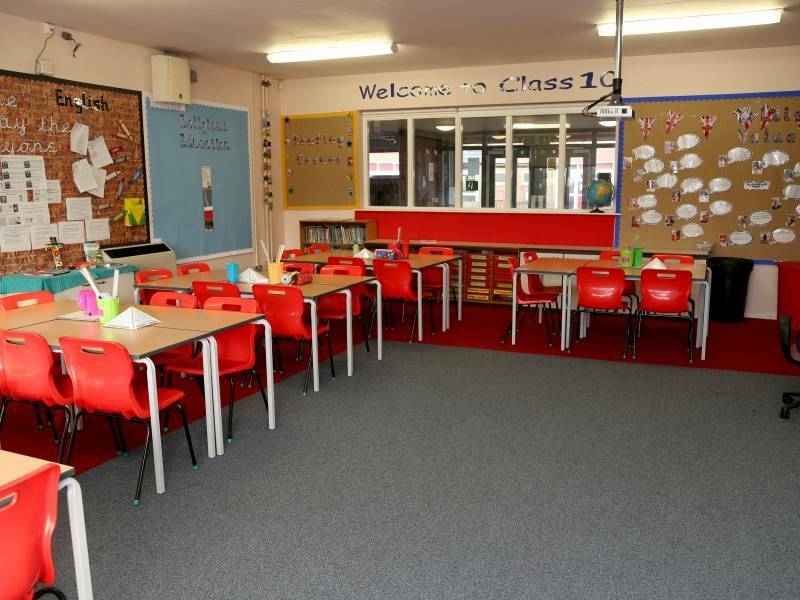 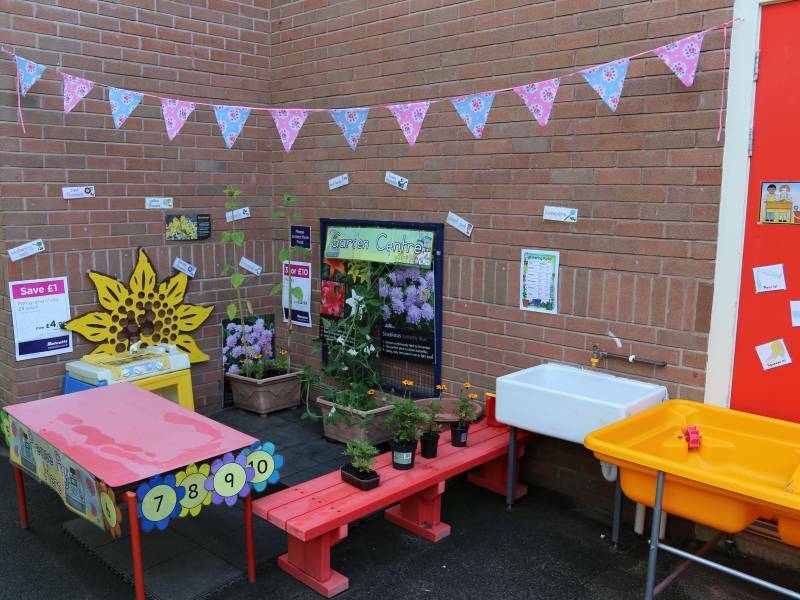 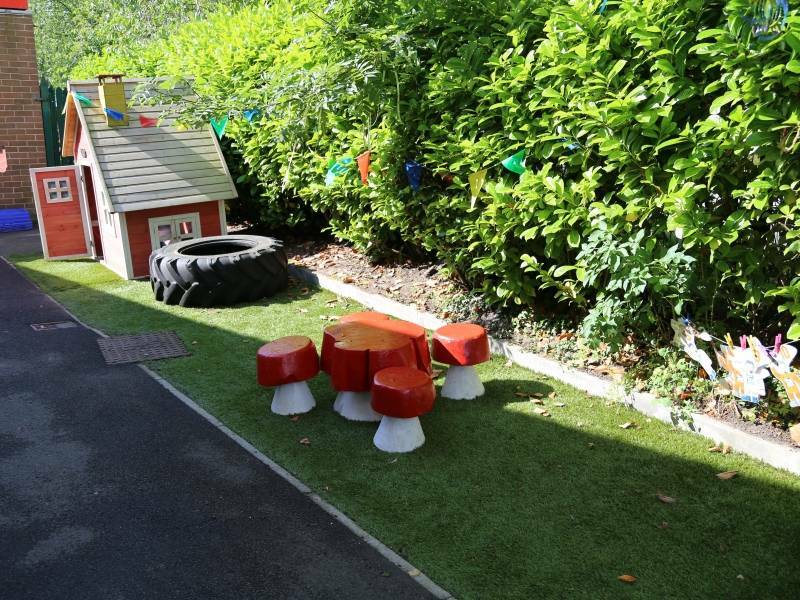 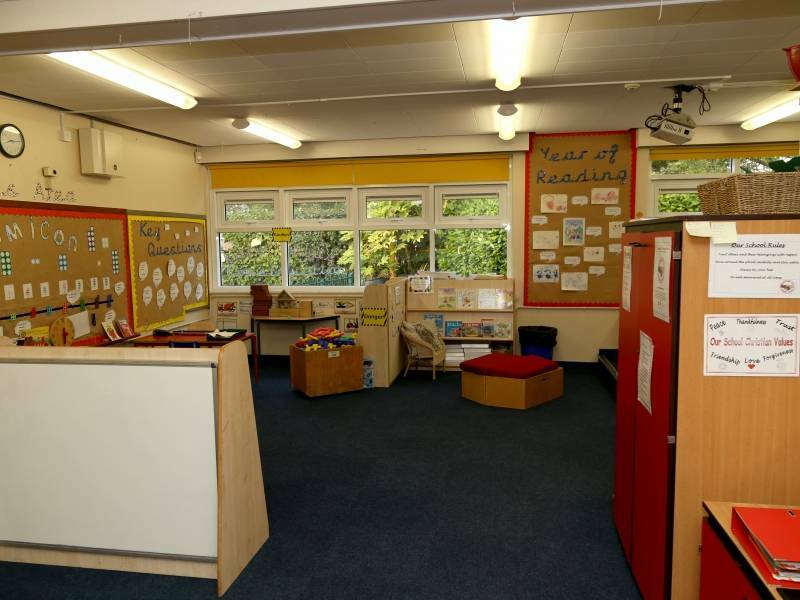 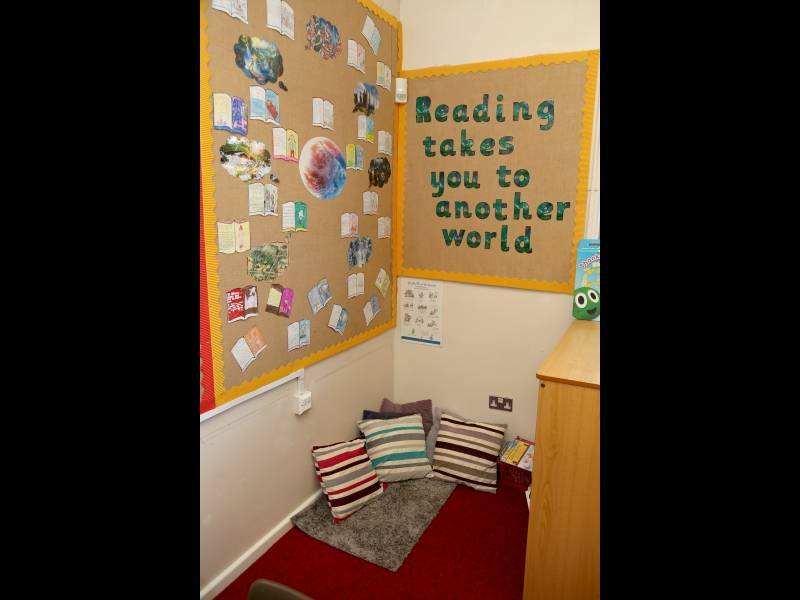 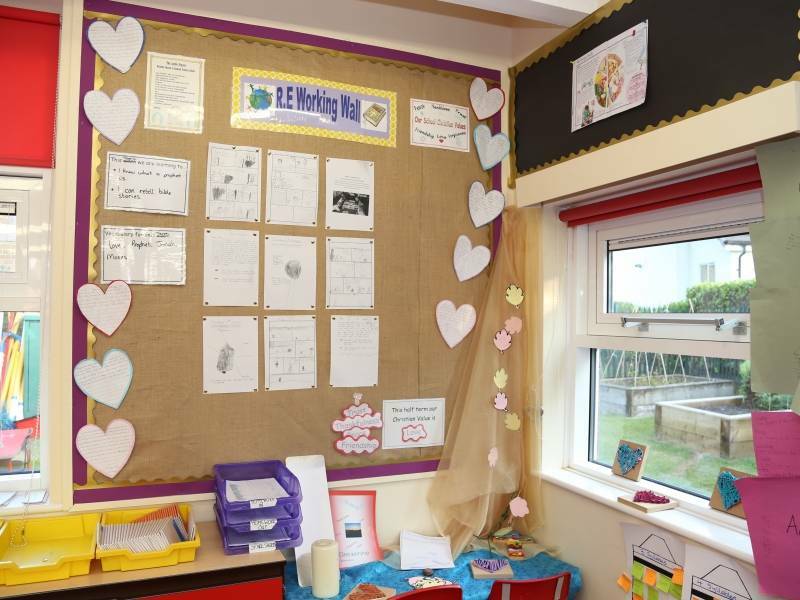 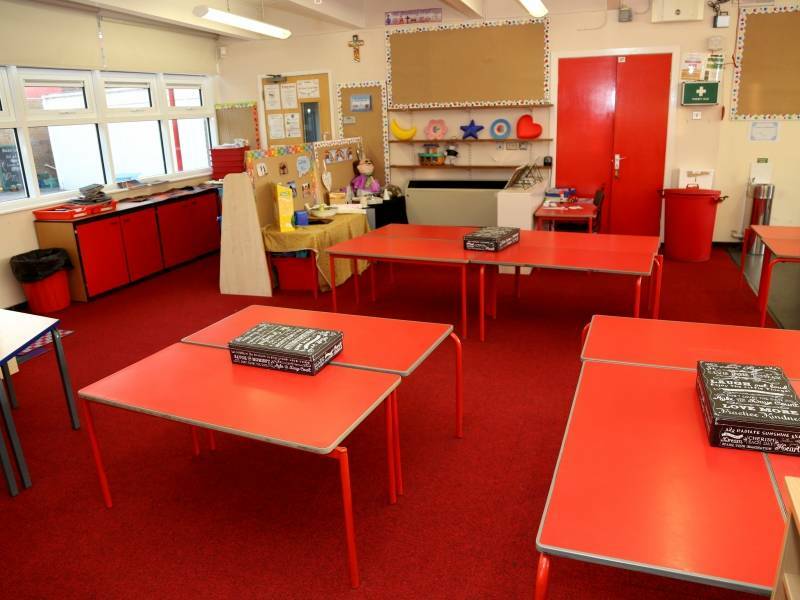 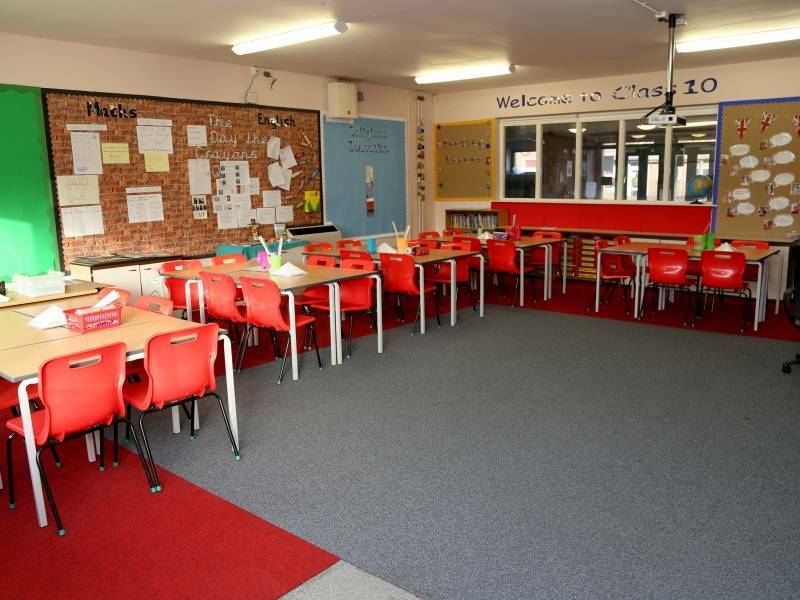 It provides a stimulating and caring environment for children to take their first steps in our school. 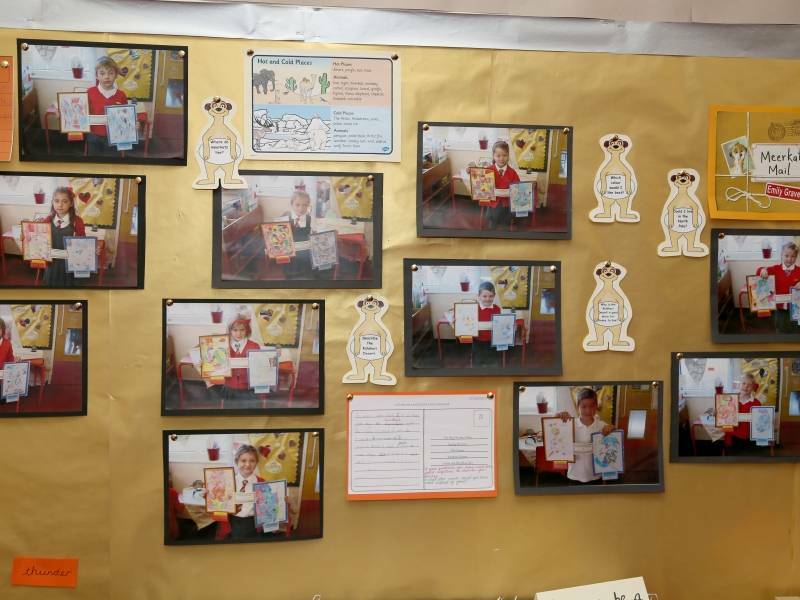 Miss Hardman is the Nursery Manager. 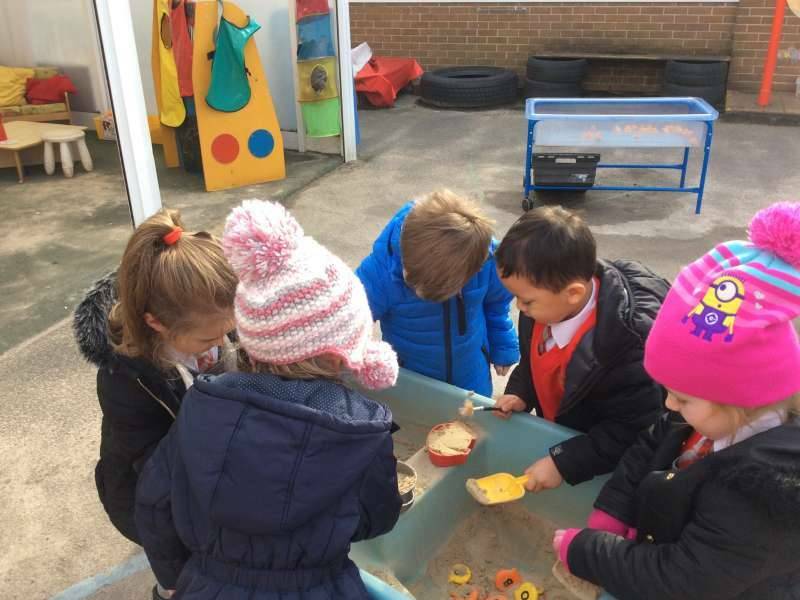 Mrs Allman and Miss Preston are Nursery Assistants. 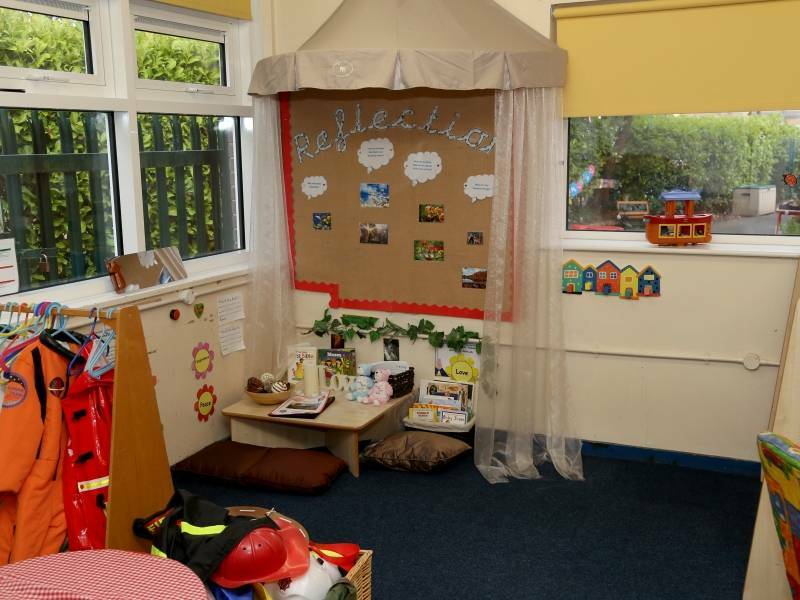 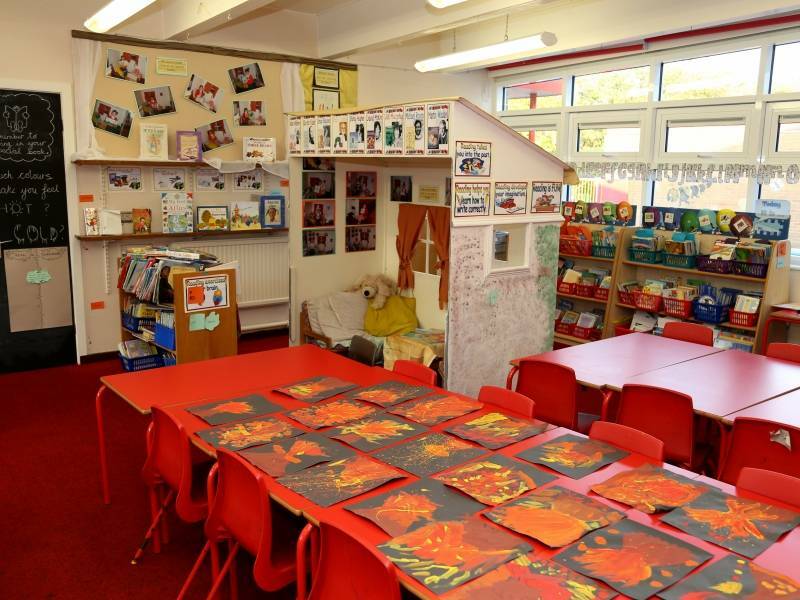 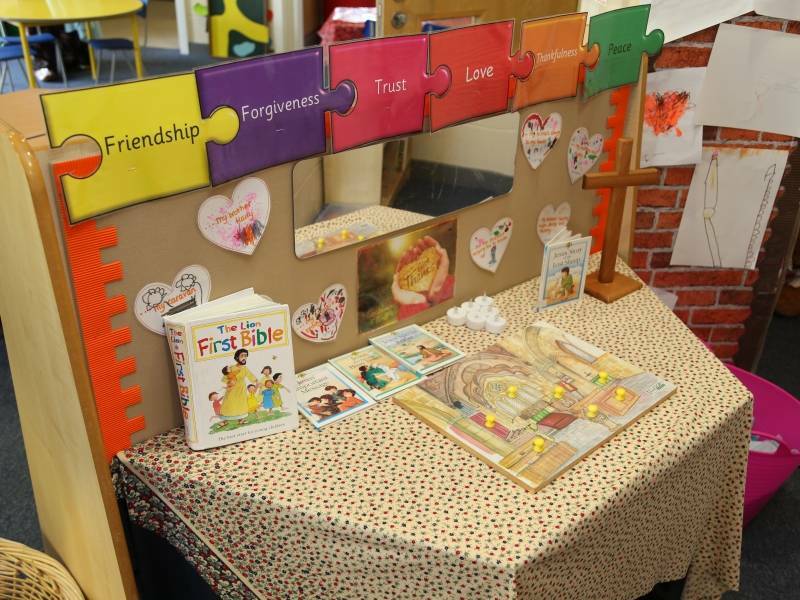 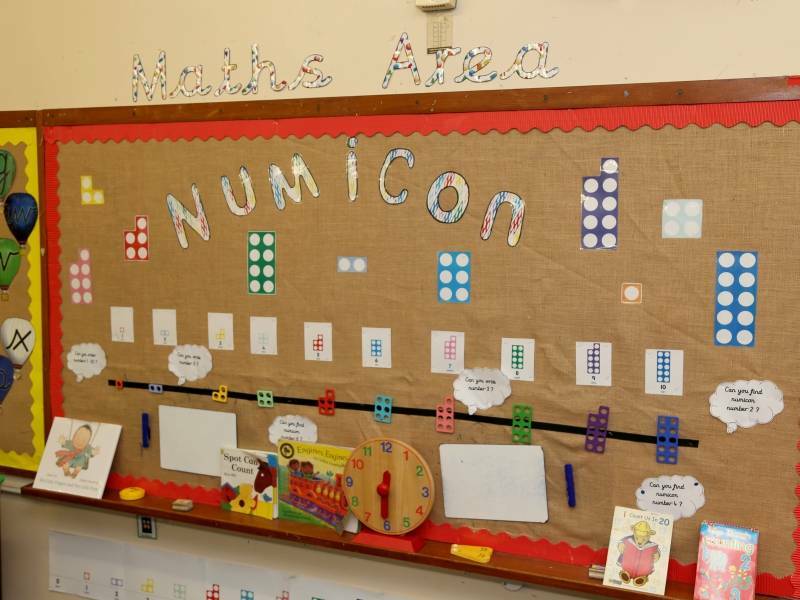 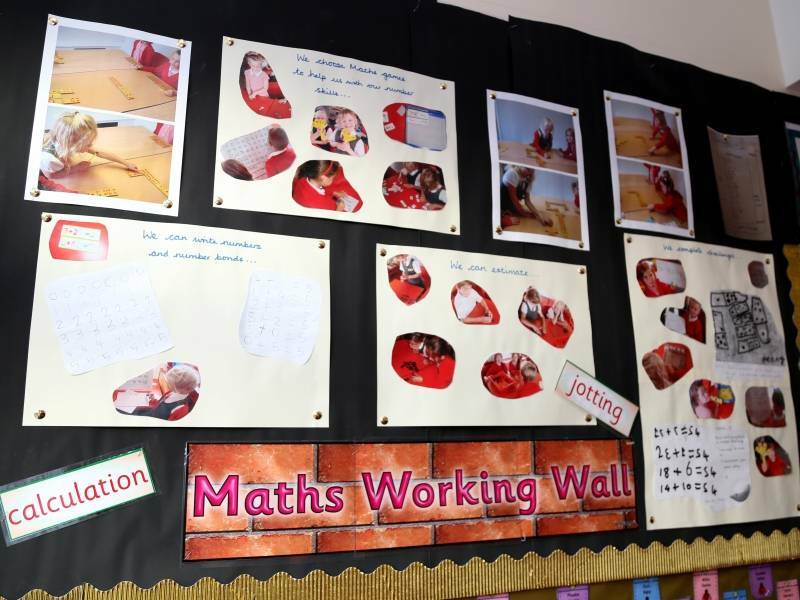 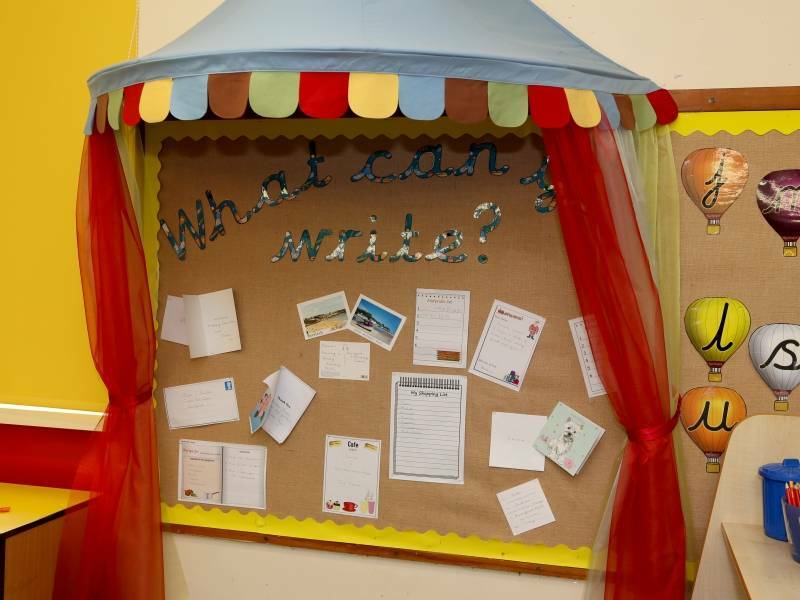 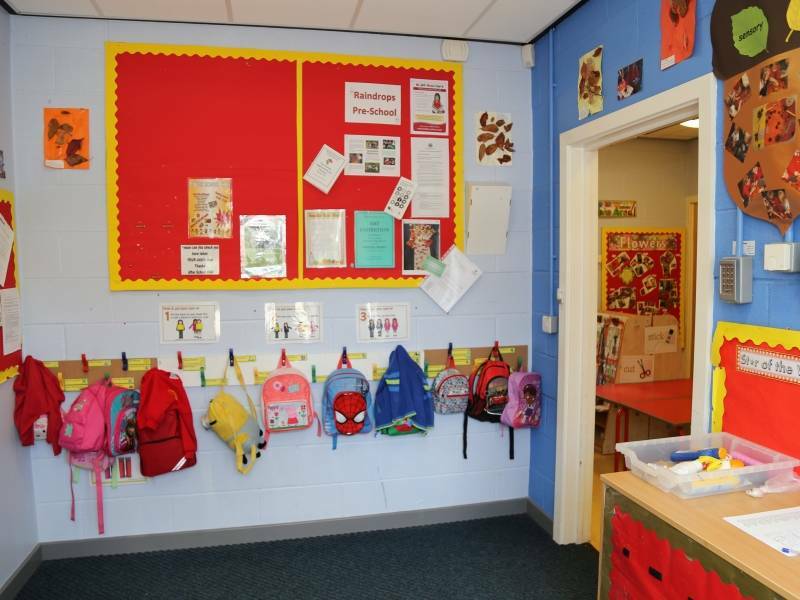 Our reception children are usually taught in two classes - Class Two or Class Three. 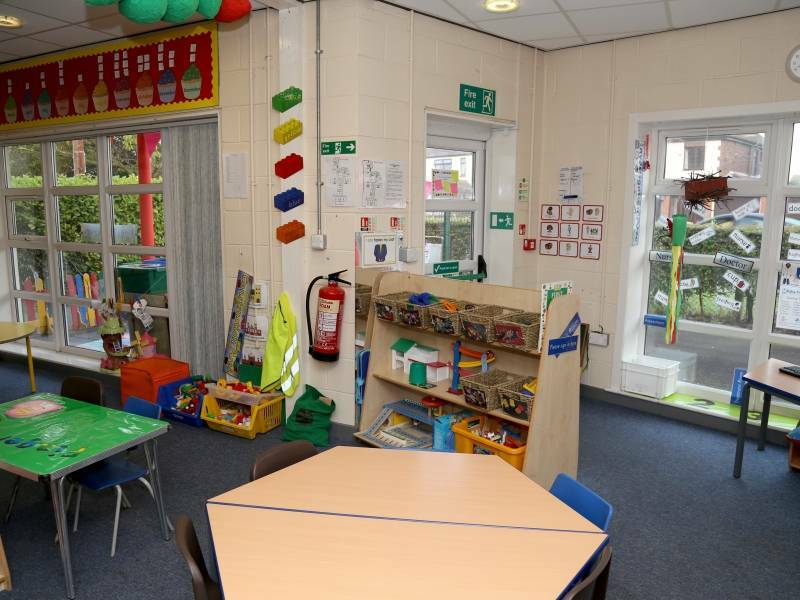 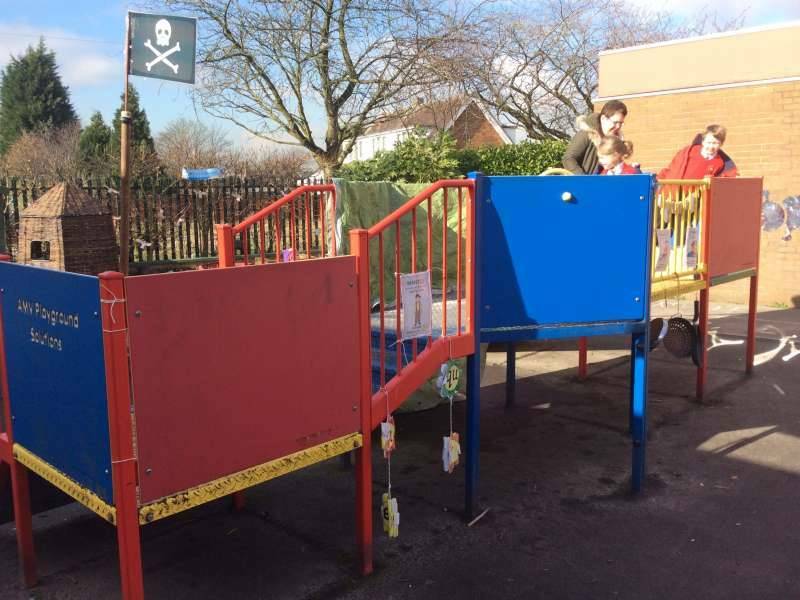 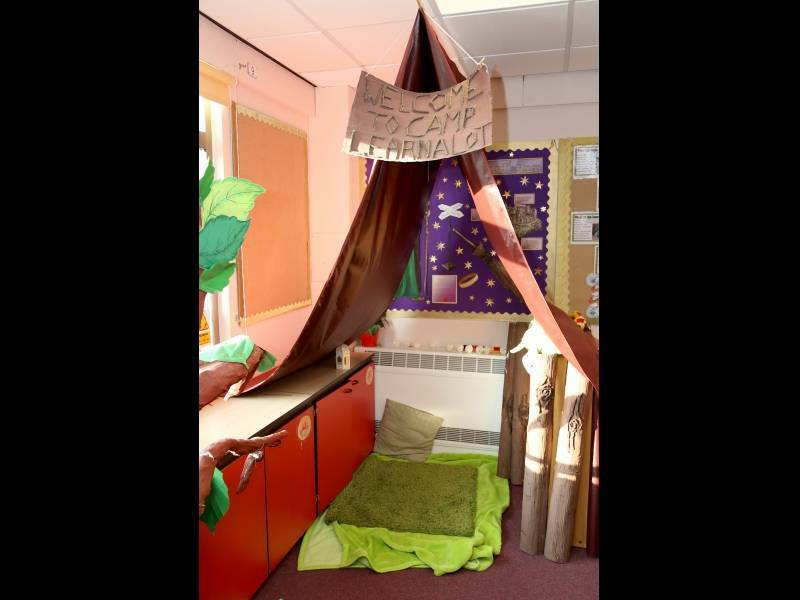 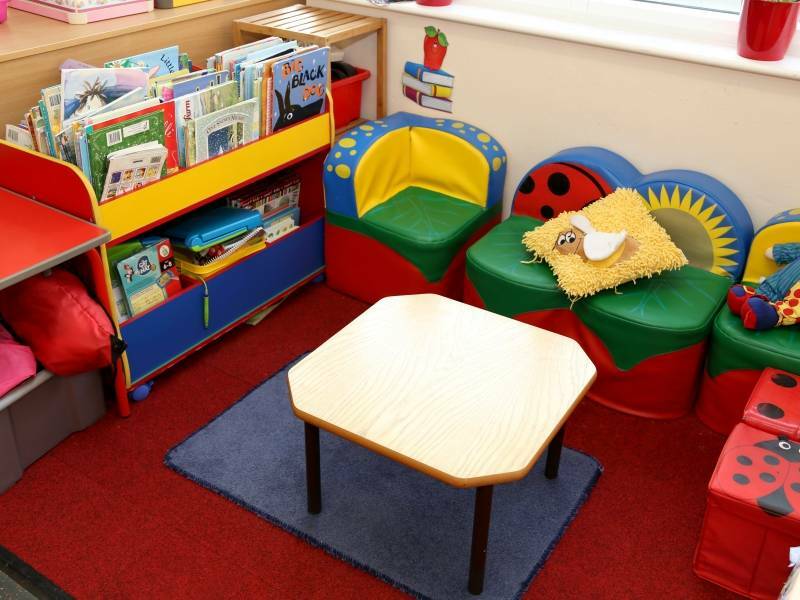 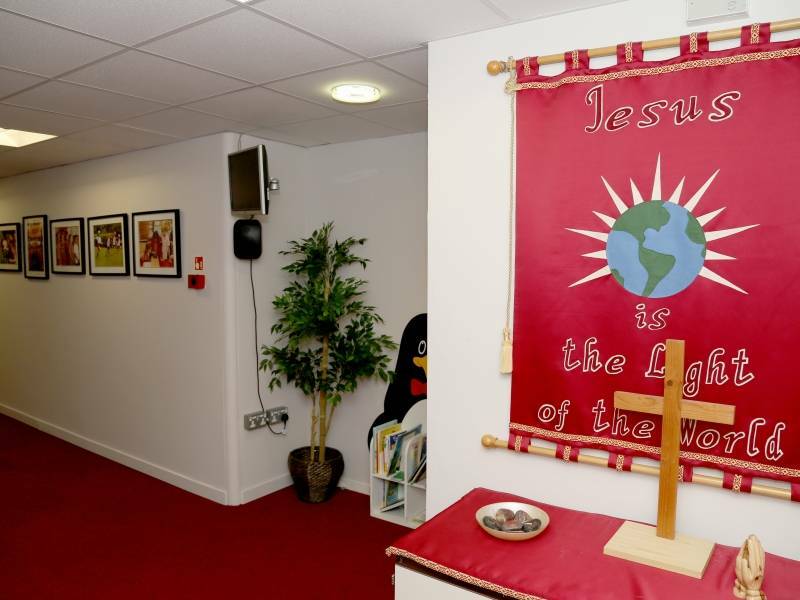 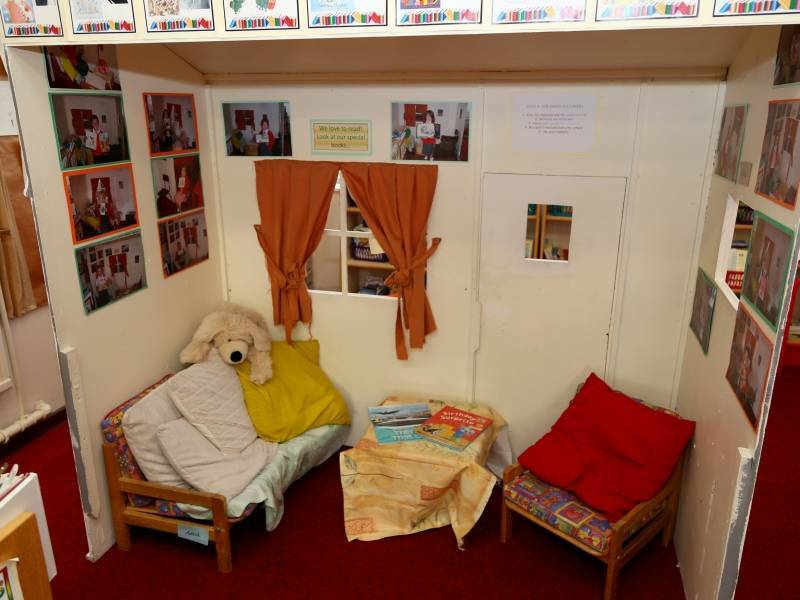 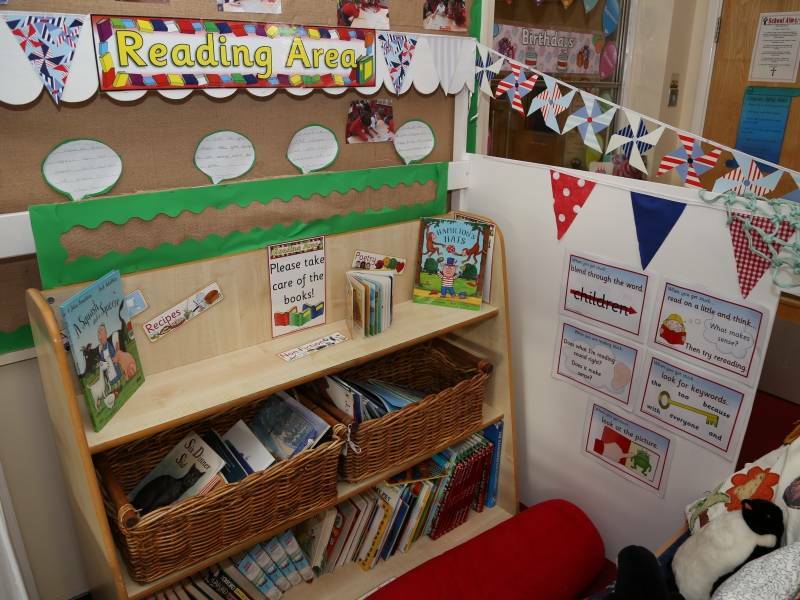 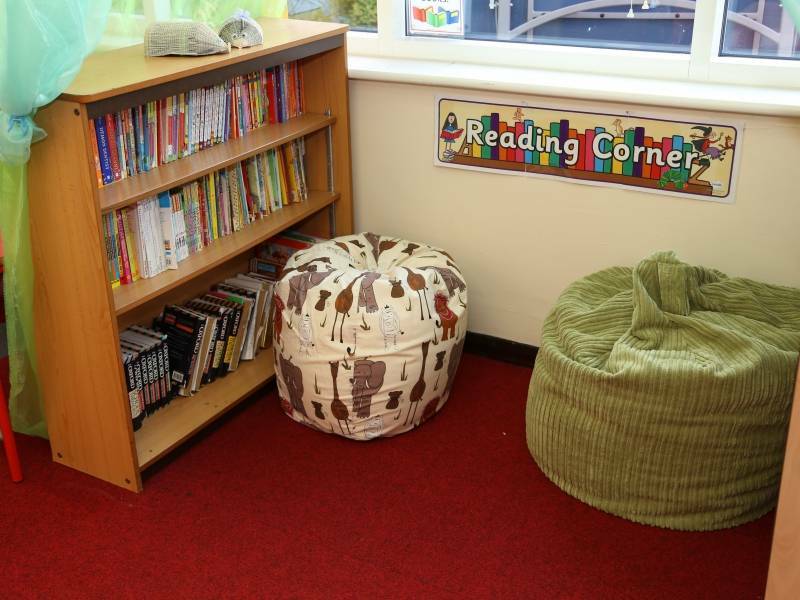 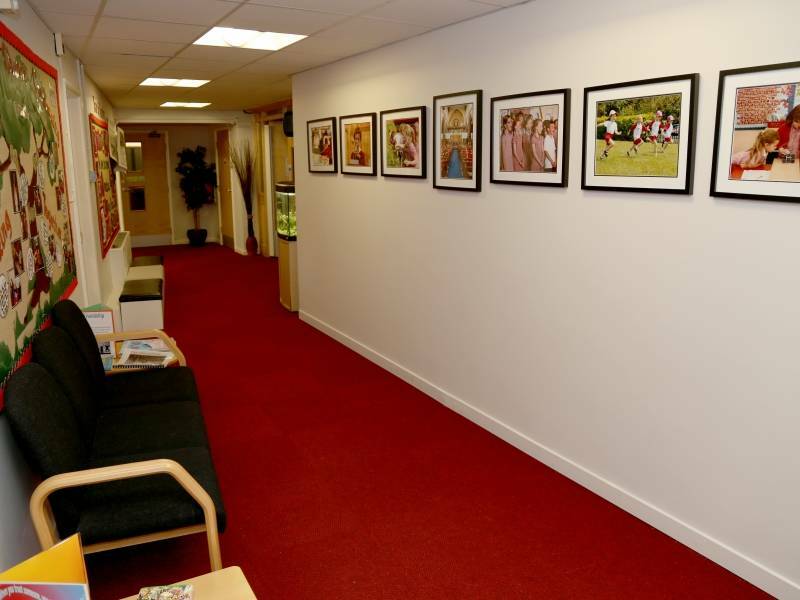 All children have access throughout the reception area. 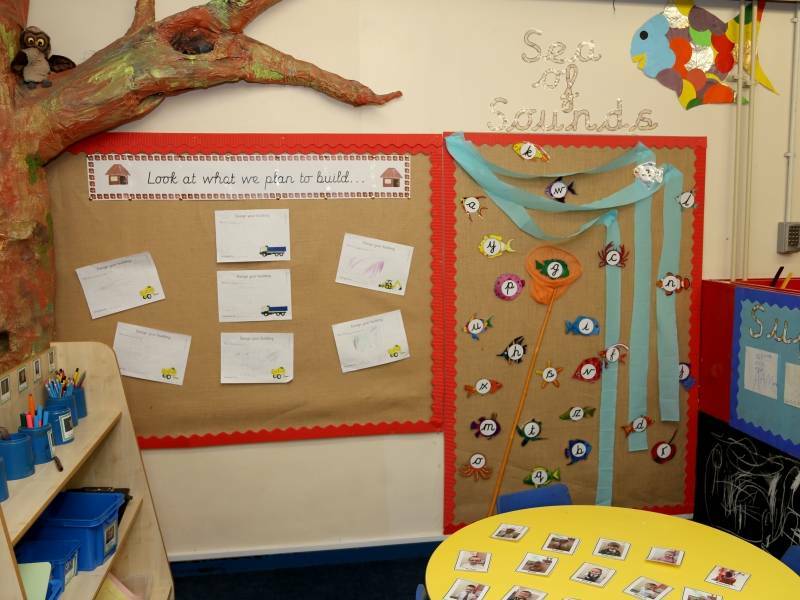 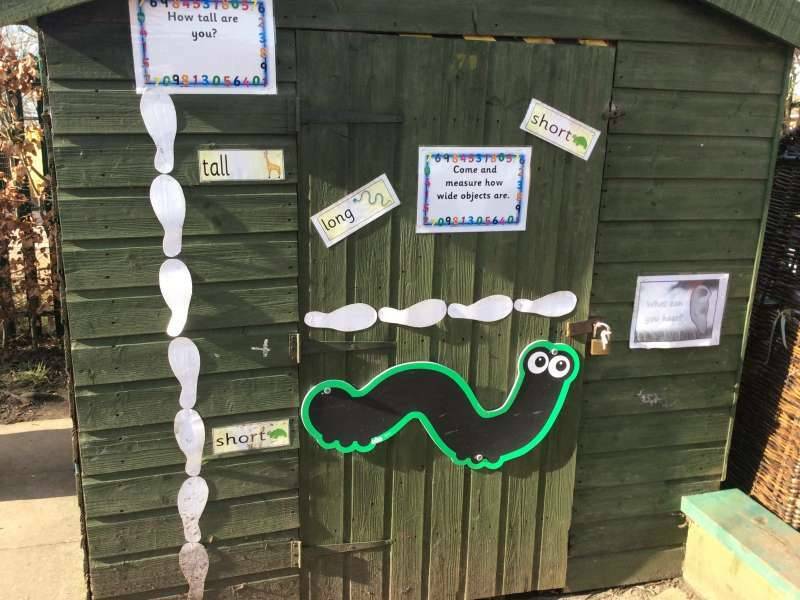 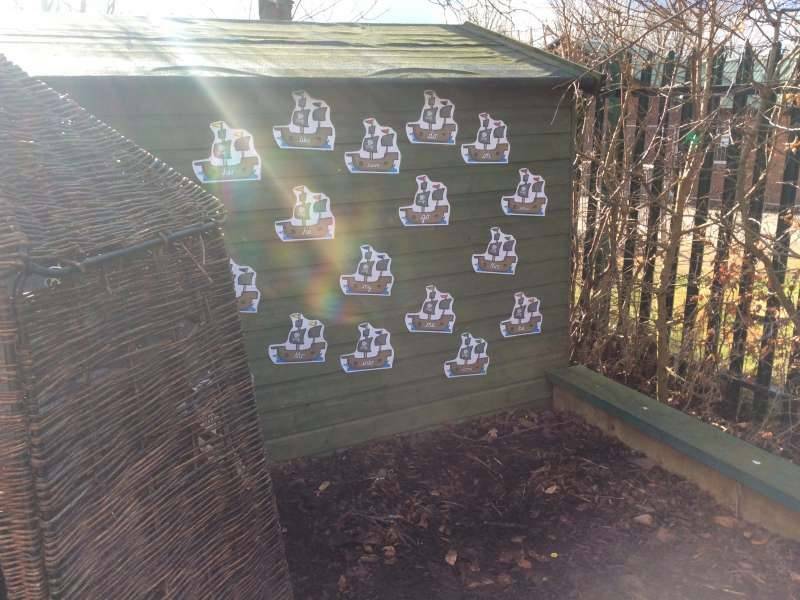 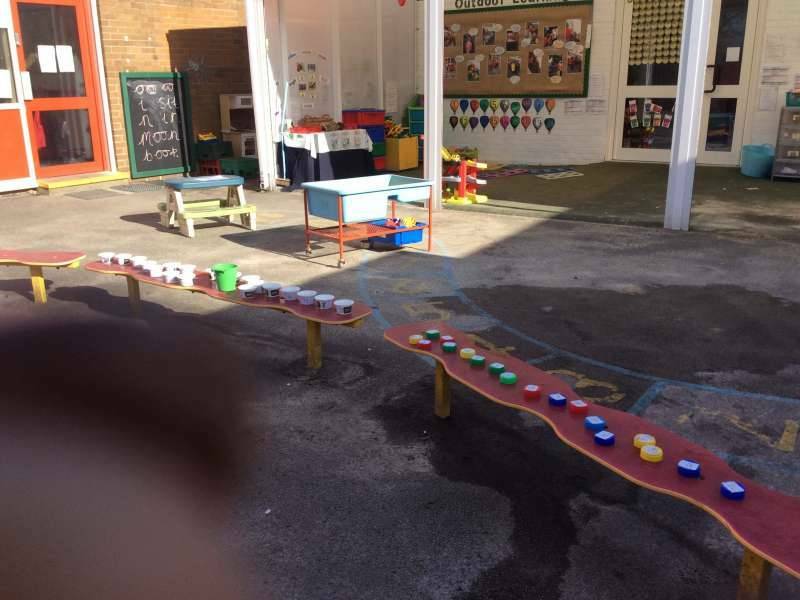 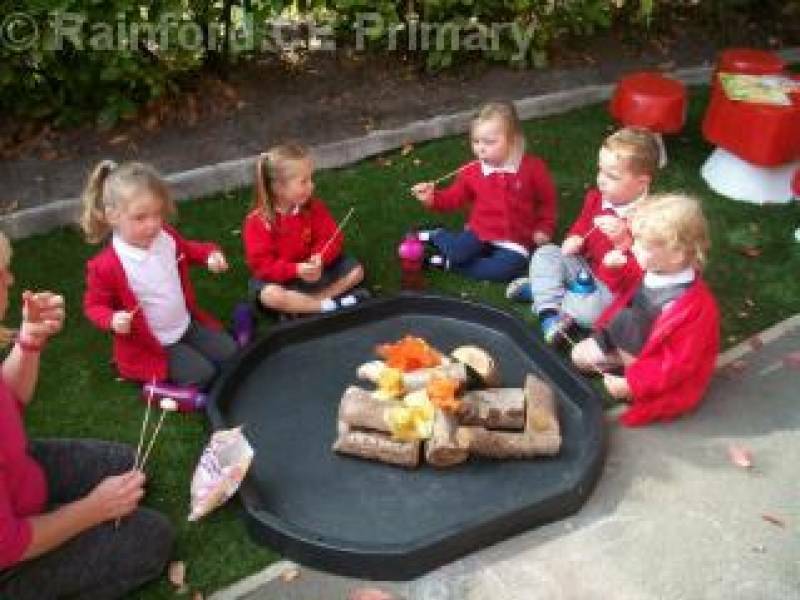 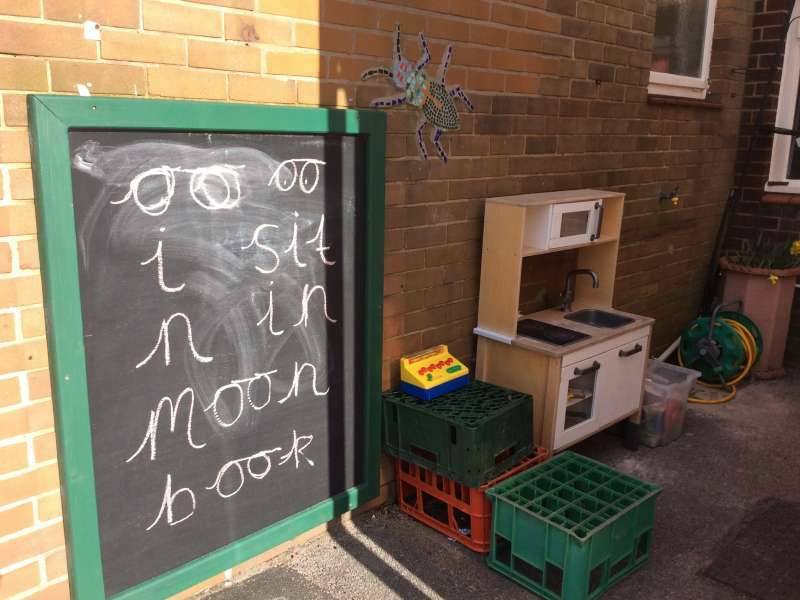 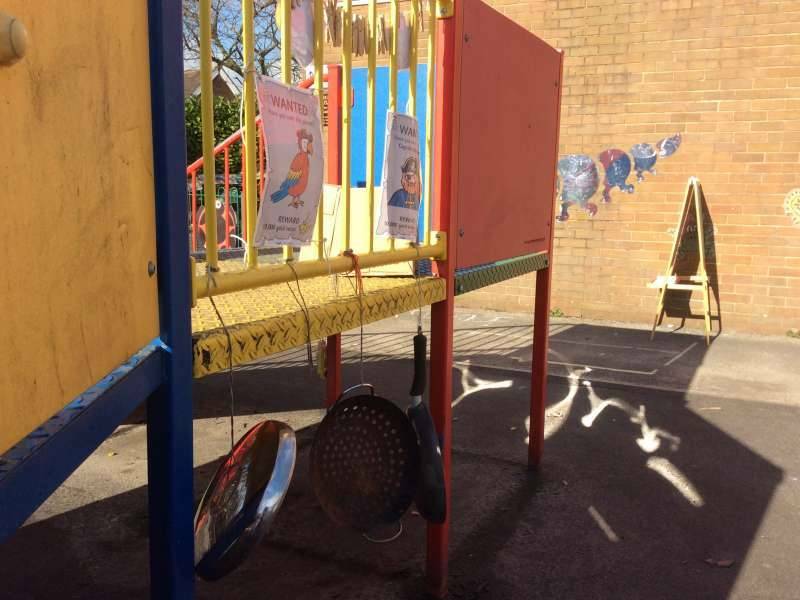 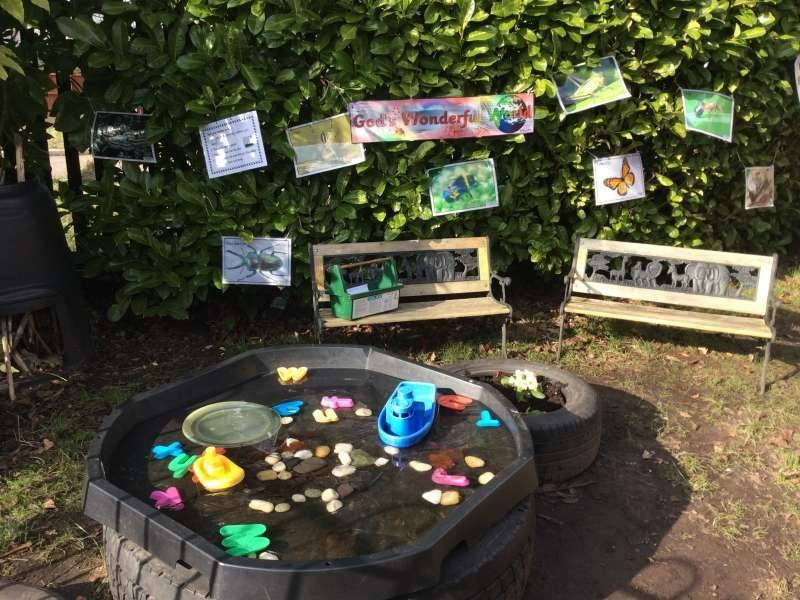 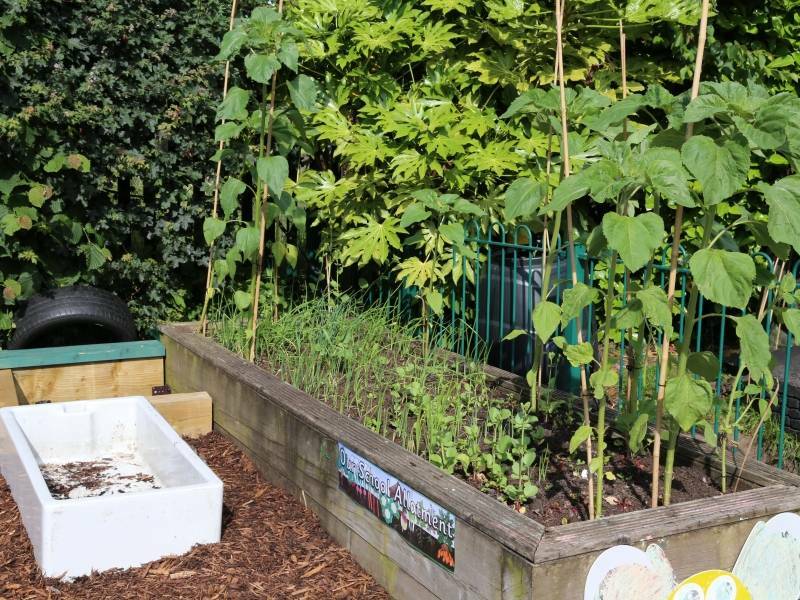 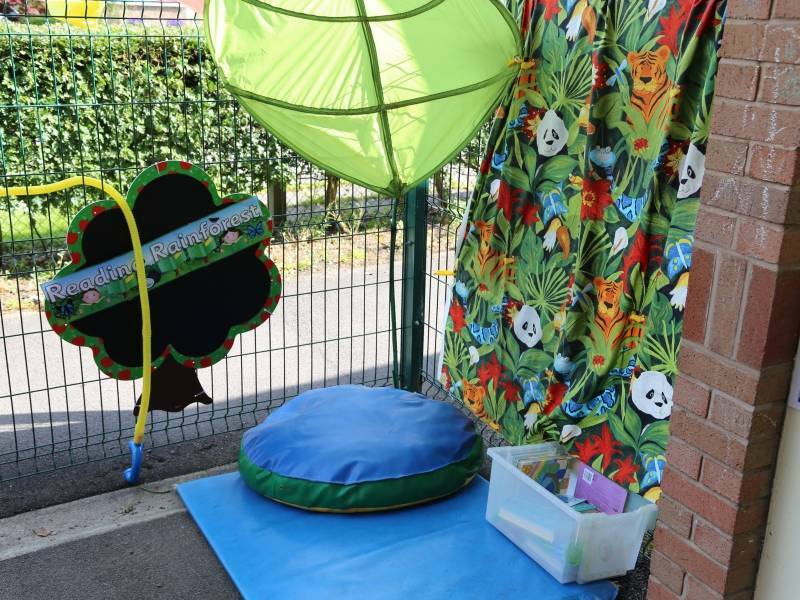 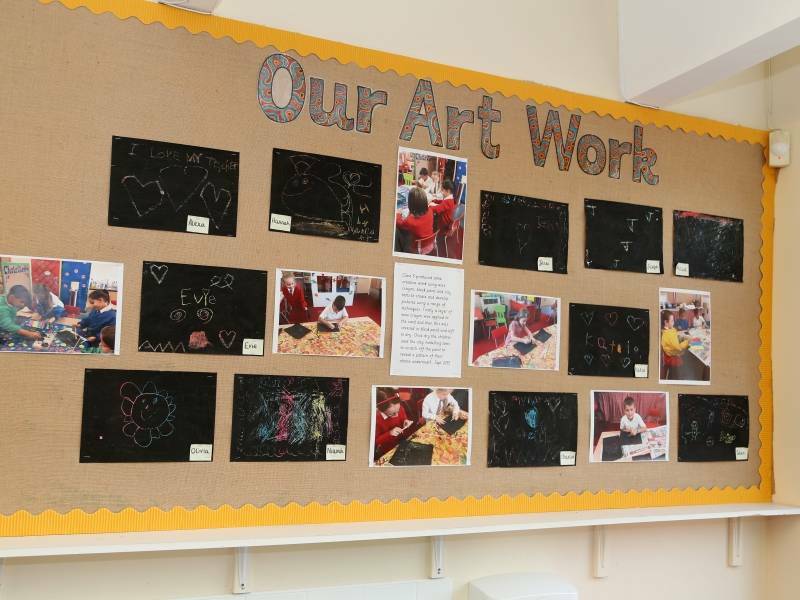 Reception is also known as the Early Years Foundation Stage (EYFS) and our Deputy Head, Mrs Shawcross, currently manages this area. 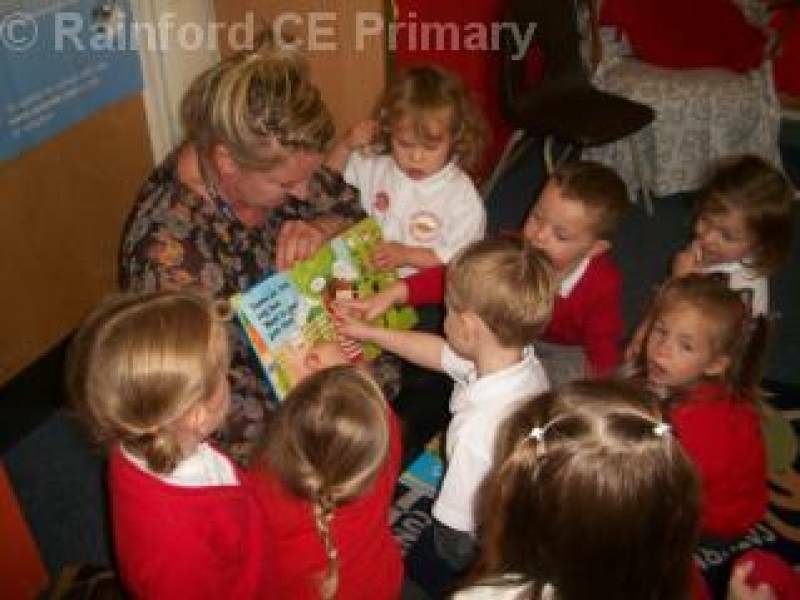 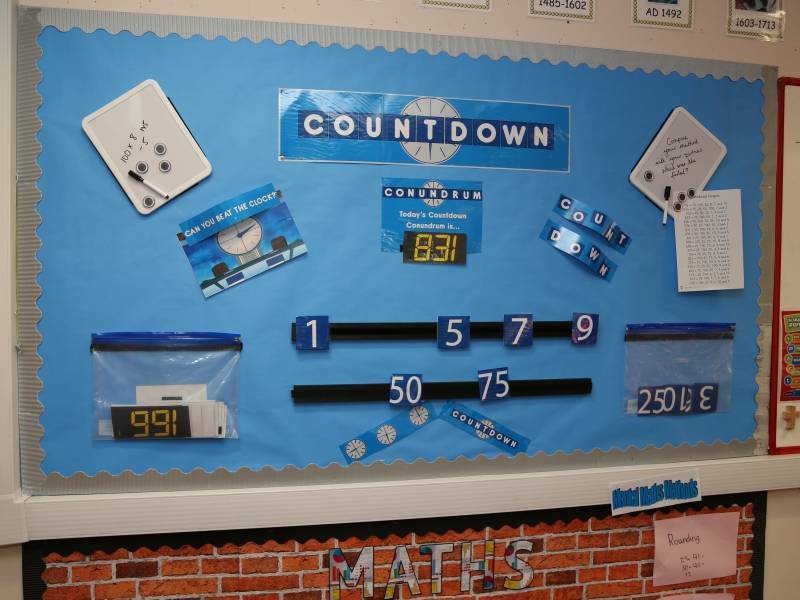 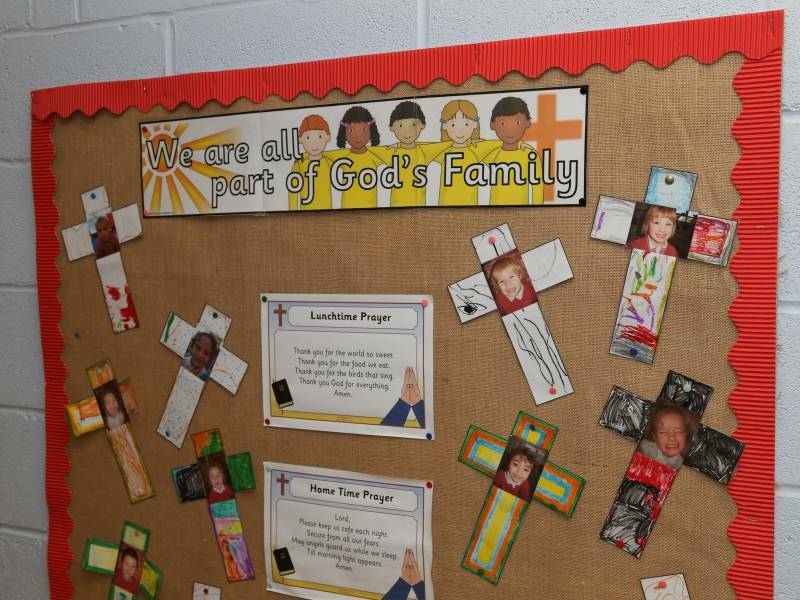 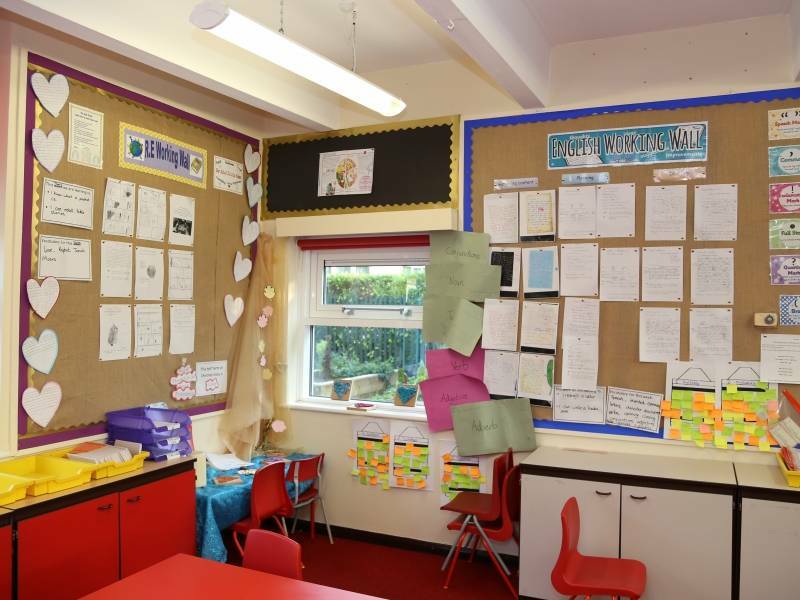 Our Year One children are usually taught either in Class 3 or Class 4. 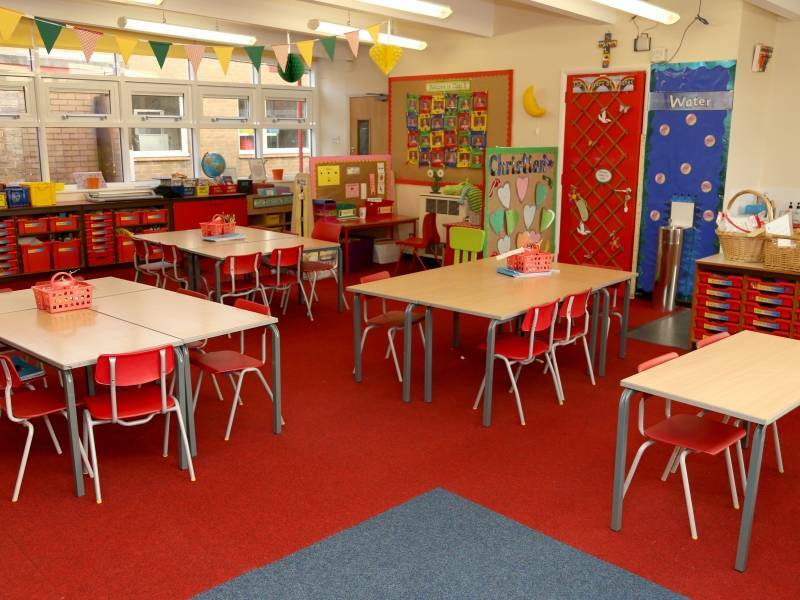 Sometimes Class 3 is a mixed Reception and Year One class. 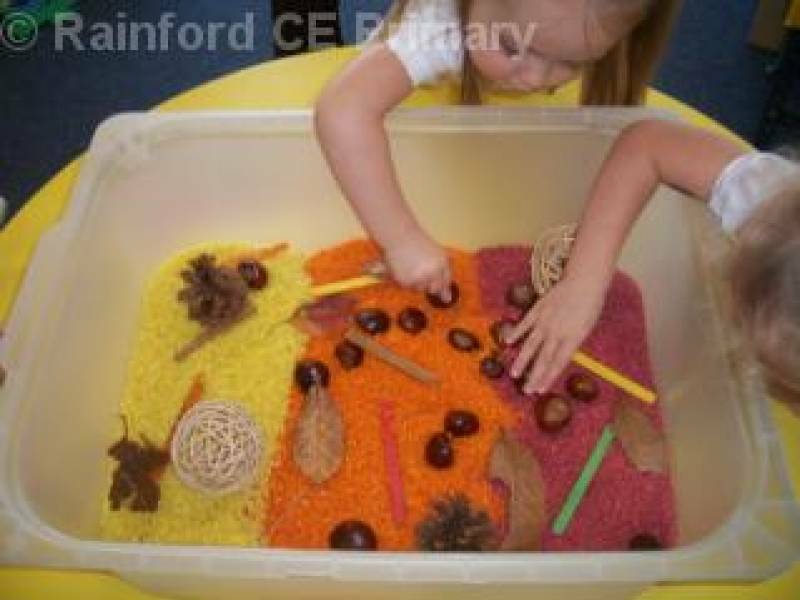 Children learn through a range of teacher directed or child initiated activites. 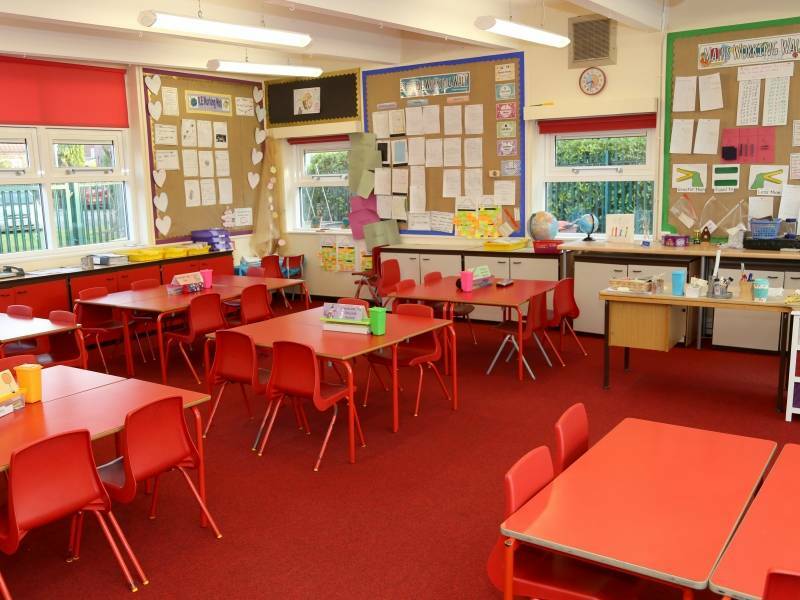 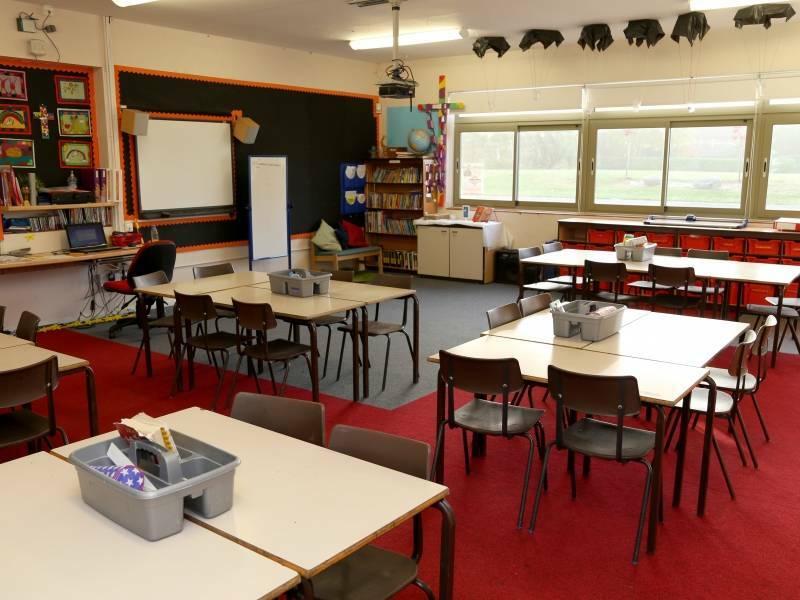 Class 4 usually has a mixture of Year One and Year Two pupils. 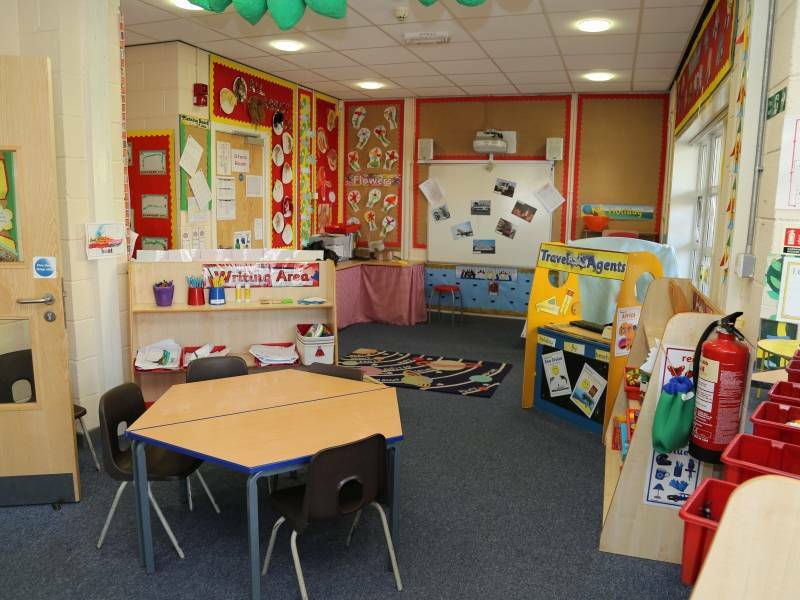 Class 5 is usually a Year Two class although sometimes Year One children are also taught here. 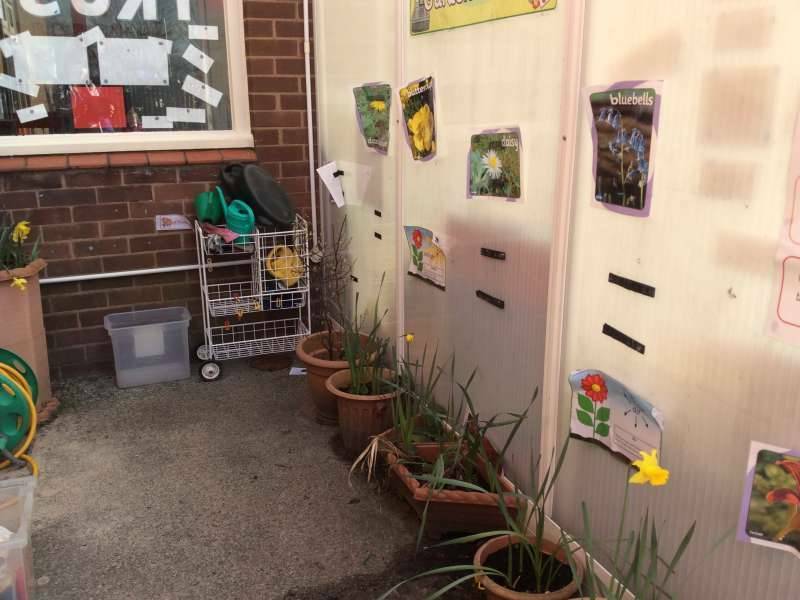 In Year Three children move to Key Stage Two. 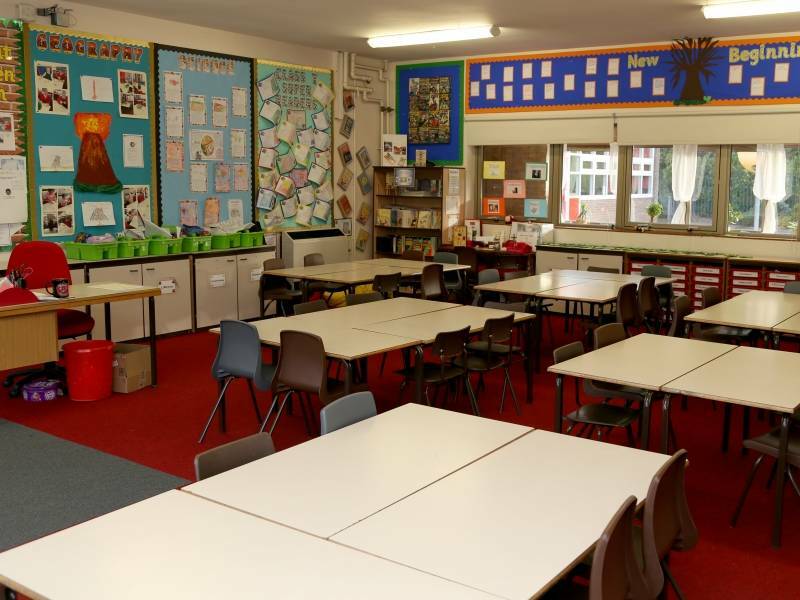 Class 6 is usually a Year Three class. 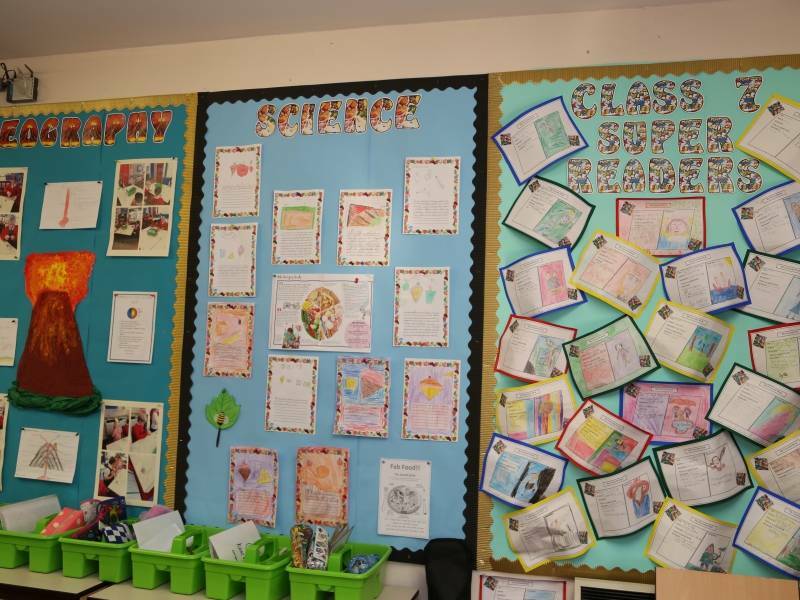 Some of our Year Three children are also taught in Class 7. 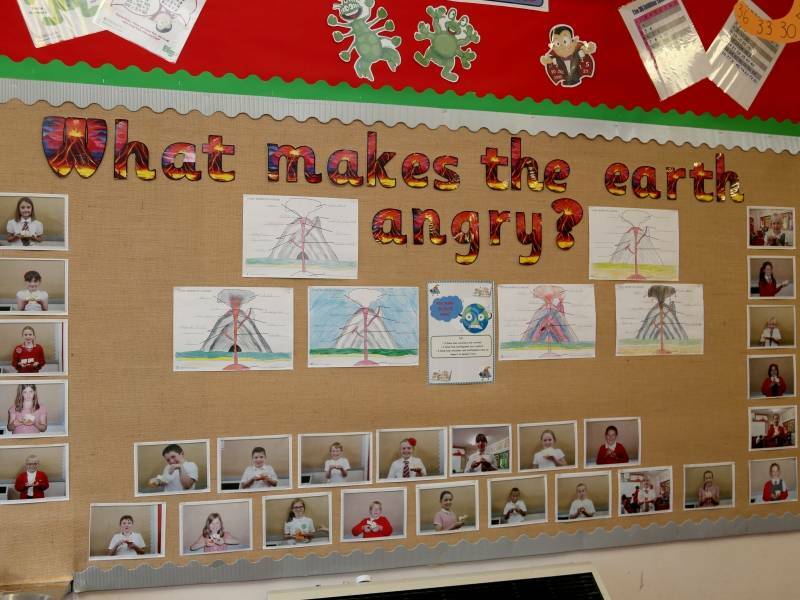 Occasionally this is a mixed Year Three and Year Four class. 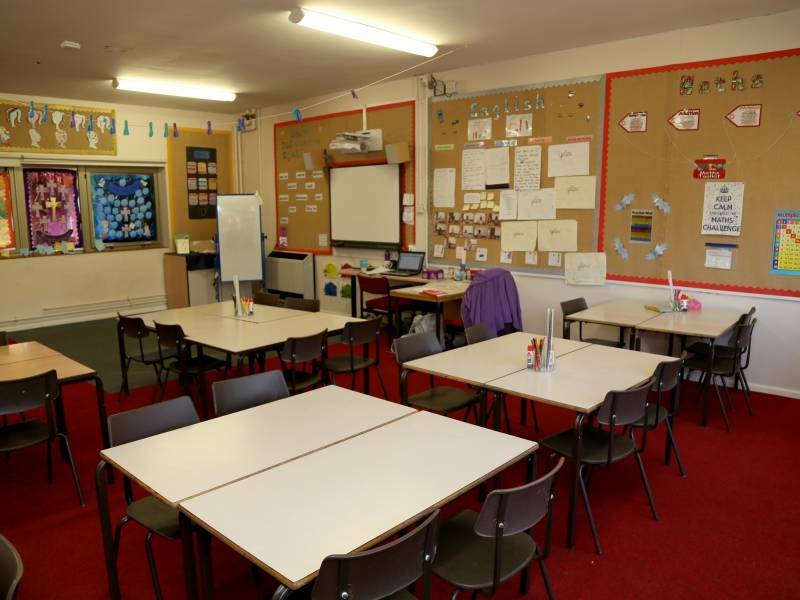 Class 8 is usually a Year Four class. 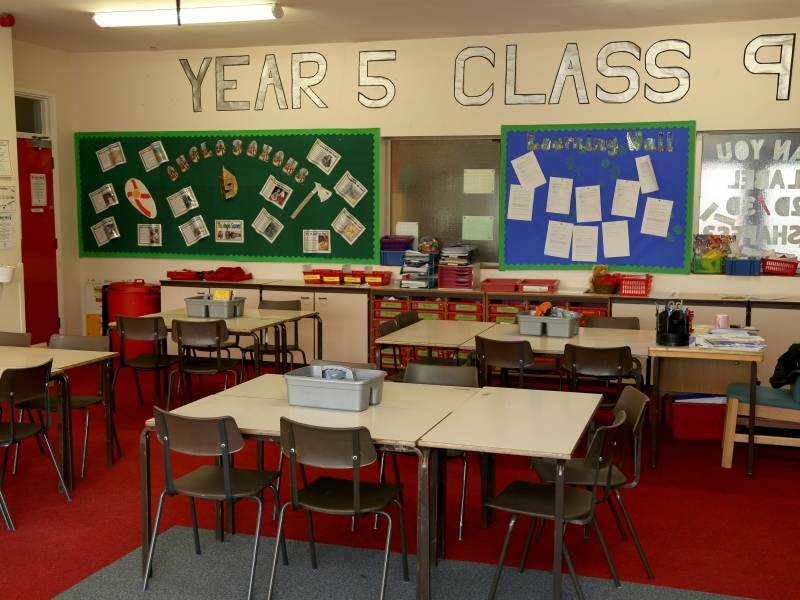 Class 9 is usually a Year Five class although occasionally this is a mixed Year Four and Year Five class. 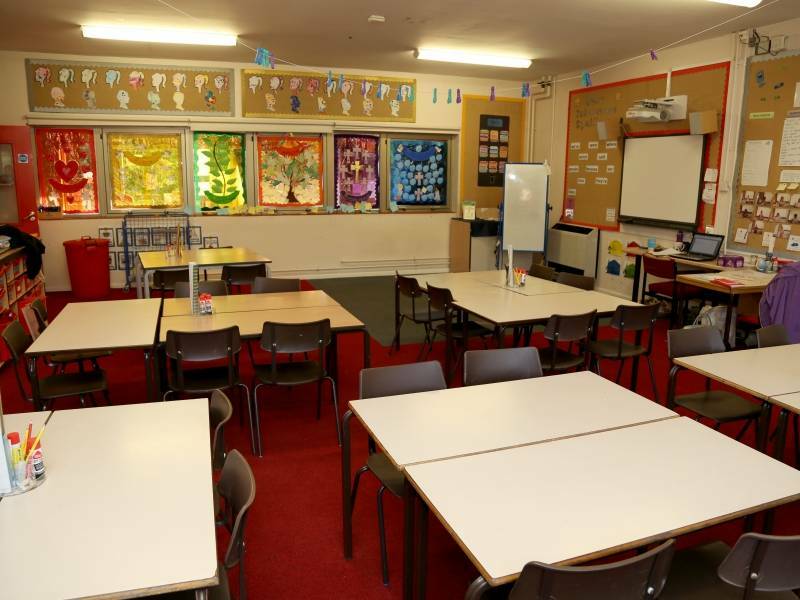 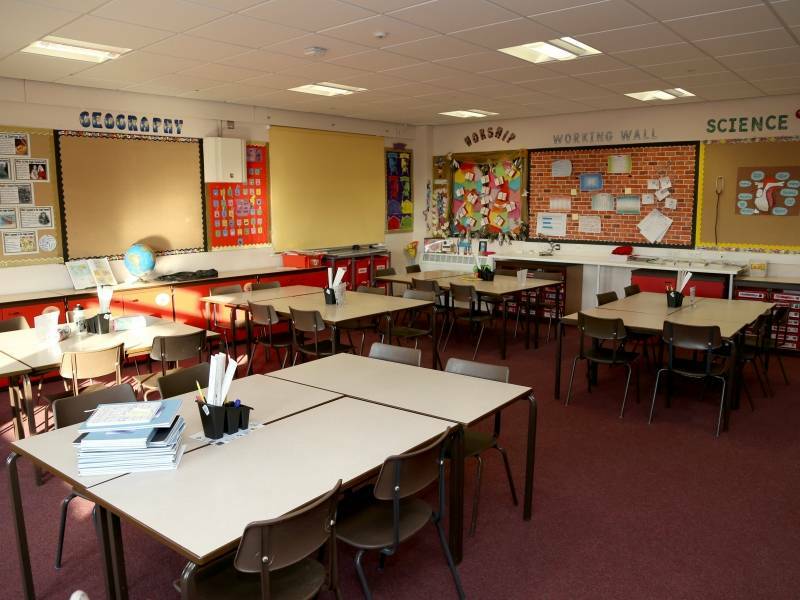 Class 10 is usually a mixed Year Five and Year Six class although occasionally it is solely a Year 6 class..
Year Six children are taught in Class 11.